How did the diasporic existence affect Heinrich Heine - in terms of both his work and his self-image as a writer? In a paradigmatic manner his work reflects the shift from a religious to a secular understanding of the Jewish diaspora which is typical of the 19th century. 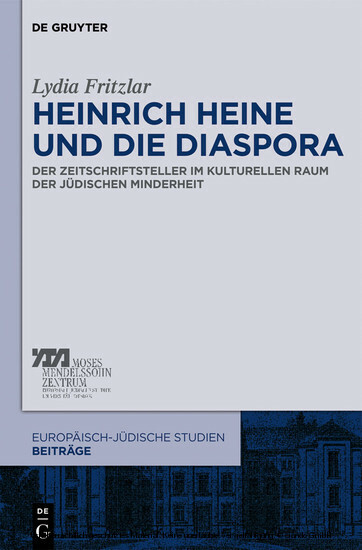 The introduction of this new perspective into German literature can also be viewed as a result of the Jewish self-awareness of political authors in Heine's time. Lydia Fritzlar, ehemals DFG-Graduiertenkolleg Makom (Ort und Orte im Judentum), Potsdam.